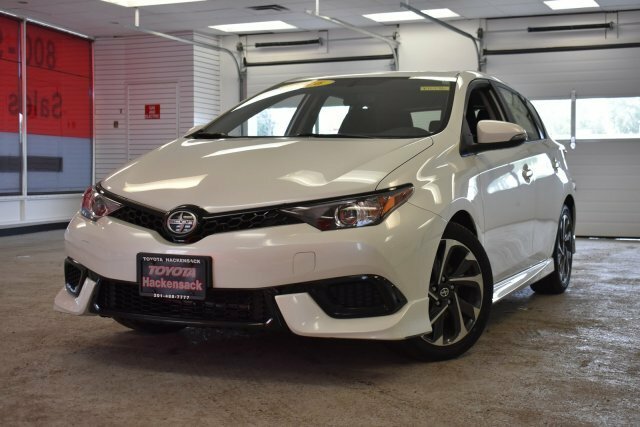 The Scion iM is first and foremost a practical car, but it was also designed to be fun with a responsive engine and great handling. 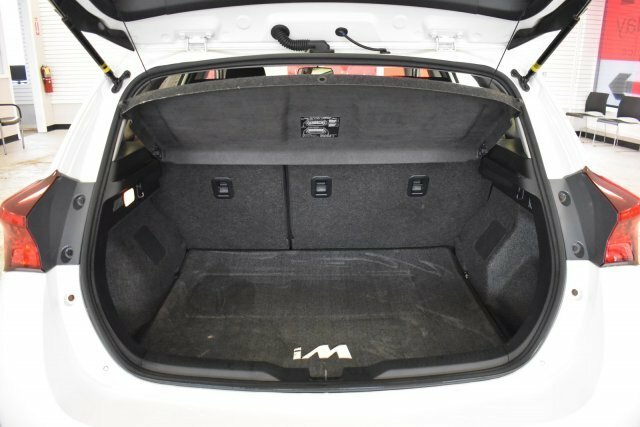 The suspension design is based on the TC, meaning it's a double wishbone independent setup in the back, aiding handling without impinging on interior space. 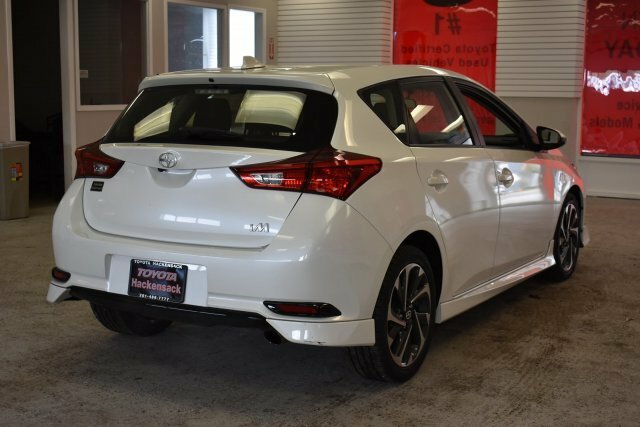 However, the iM is only available in one body style, as a 5-door hatchback, meaning that it has the TC beat as far as interior room is concerned. 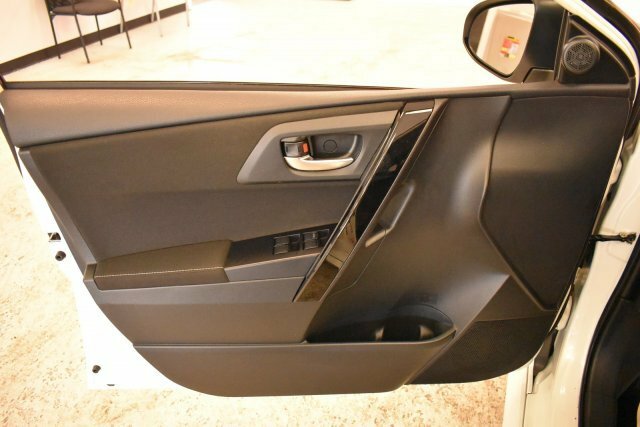 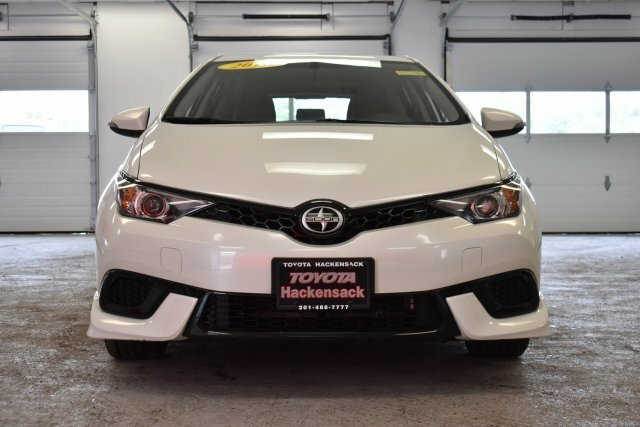 The only options on the Scion iM are a navigation system a range of customization accessories, such as a performance air intake system, sway bars, lowering springs, enhanced interior lighting and body graphics. 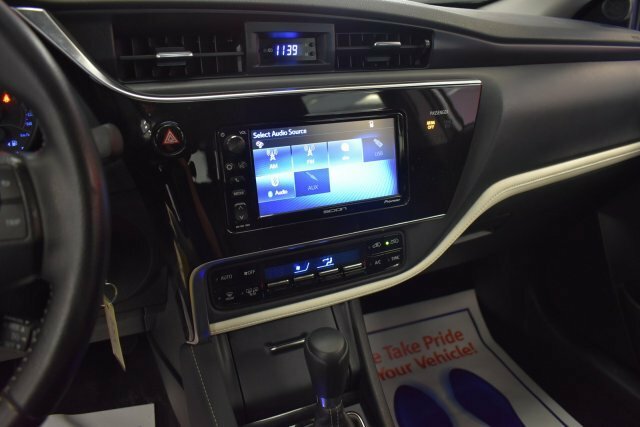 The list of standard features on the iM is long, but highlights include a 6-speaker Pioneer sound system with iPod integration, a 7-inch display unit in the dashboard, a rear backup camera, a 4.2-inch multi-information display in the instrument cluster, dual-zone air conditioning, power windows, heated folding exterior mirrors, 60/40 folding rear seats, automatic headlights, an acoustic layer windshield, a Hill Start Assist system and 17-inch wheels. 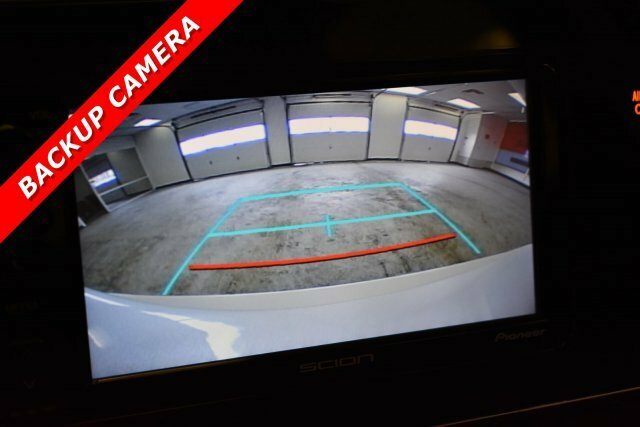 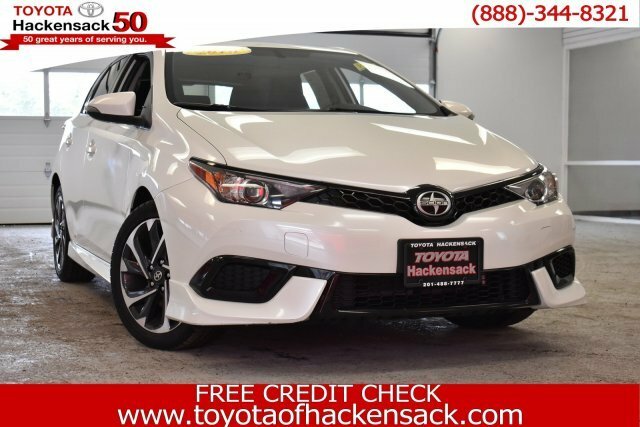 Safety features on the Scion iM include traction control, stability control and anti-lock brakes, along with a hill start feature and a rear backup camera. 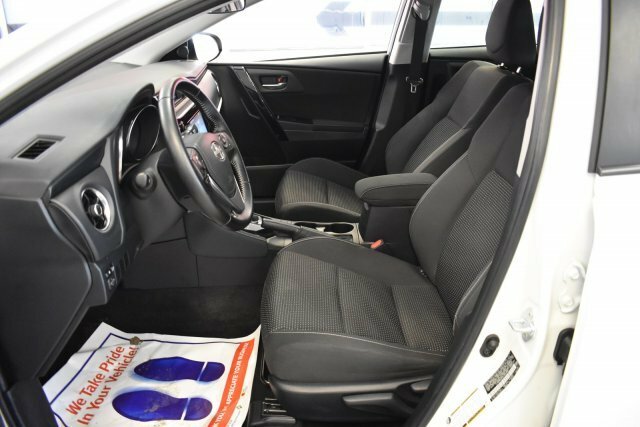 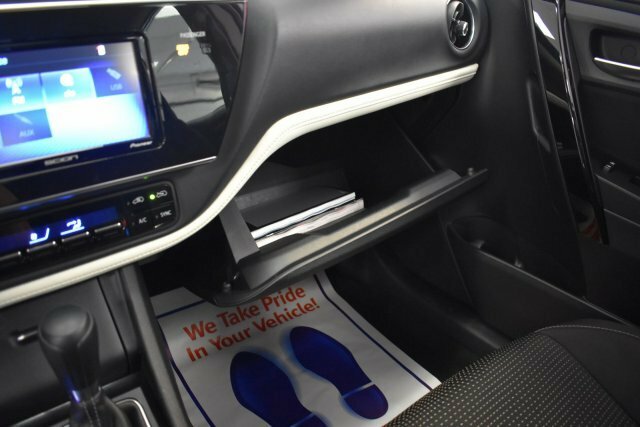 Eight airbags come standard, including one for the driver's knees as well as one nestled away in the front passenger seat cushion. 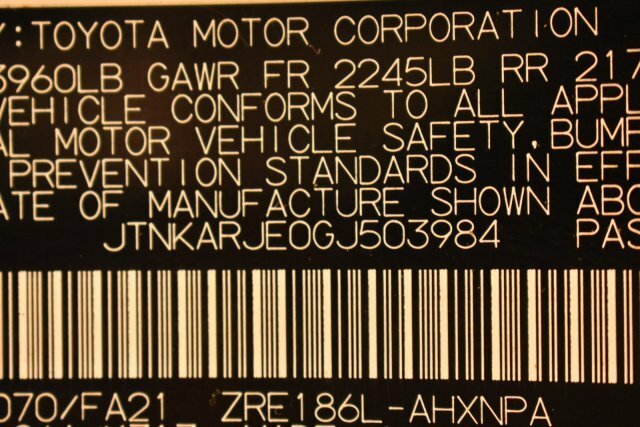 High Levels Of Standard Equipment. 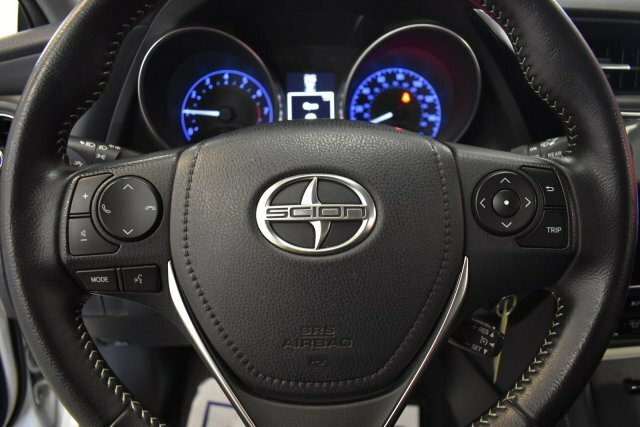 The Scion iM is a brand new car for 2016. 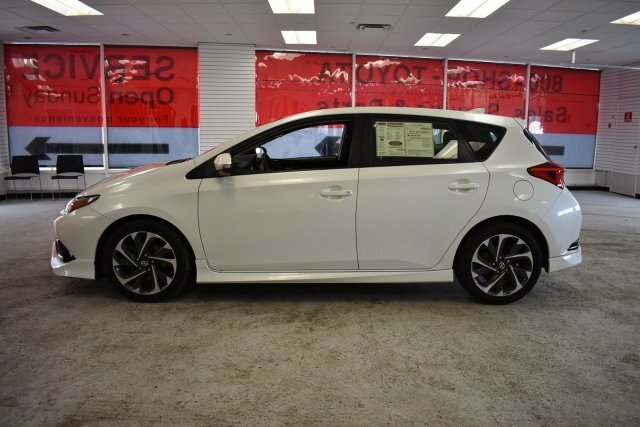 It is a compact hatchback that is big on practicality without sacrificing fun. 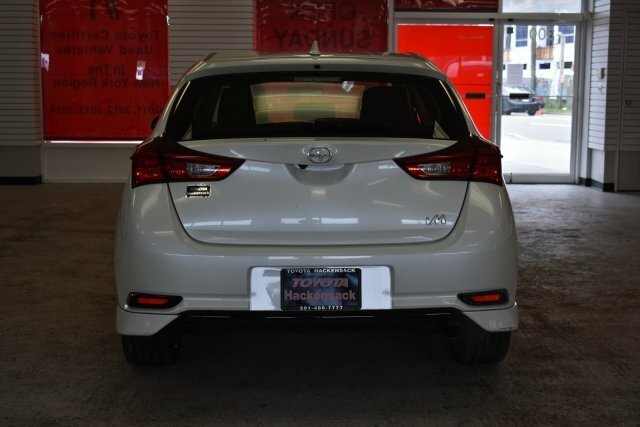 Styling is sharp, managing to be both good looking and mature at the same time. 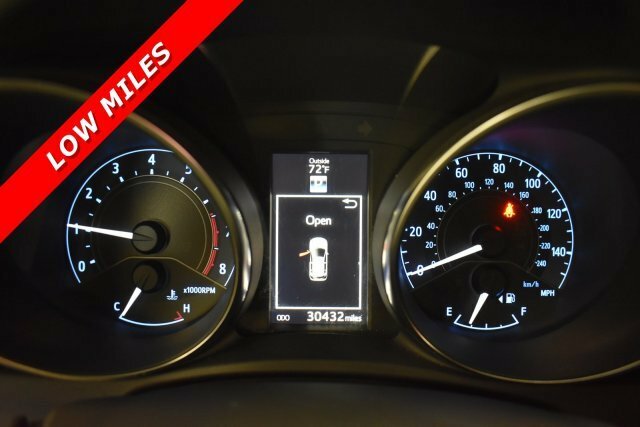 A big emphasis has been put on fuel economy with the iM boasting 30 plus MPG figures for combined city and highway driving. 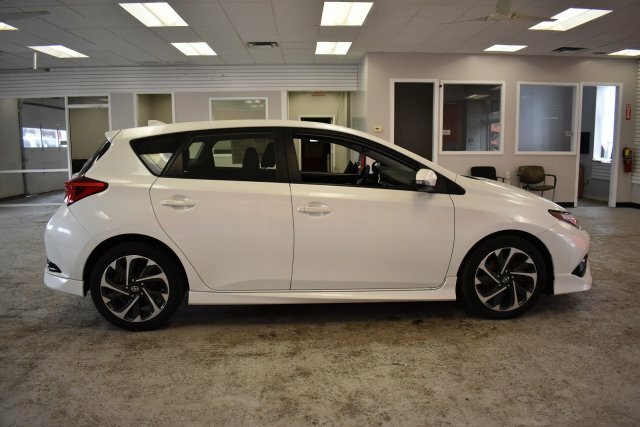 With a base price of around $19,000, the Scion iM qualifies as entry-level. 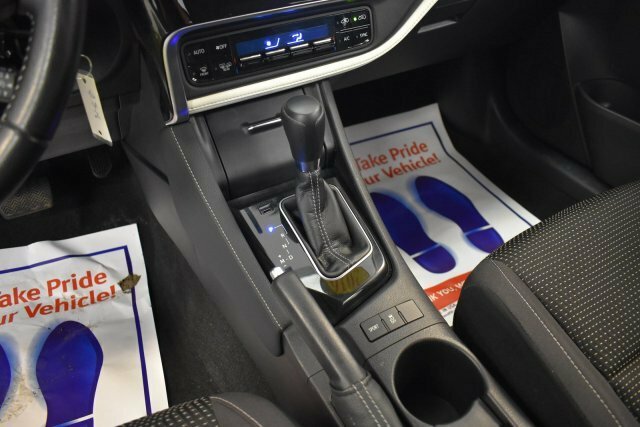 However, the base iM is sold with virtually no options, but with surprisingly high levels of standard equipment, making the as-equipped price gap between it and its rivals disappear. 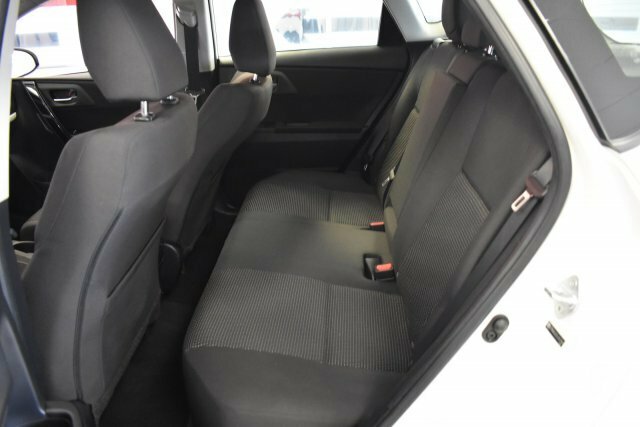 Even without taking the standard equipment into consideration, the iM makes sense as a reliable little city runabout, offering plenty of interior space and utility for a vehicle built on such a small wheelbase. 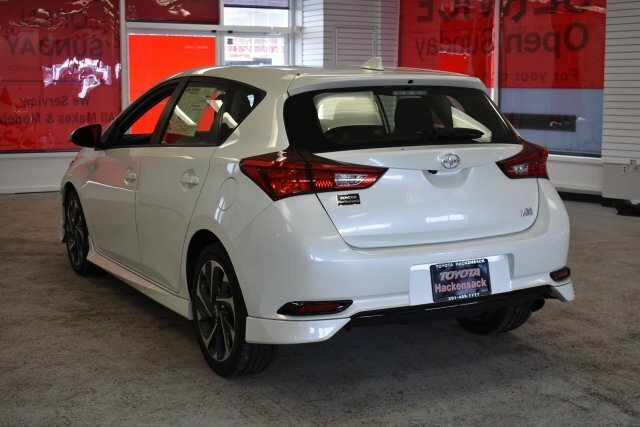 Fuel economy is excellent and though the iM is small, it still offers enough power to feel perfectly at home on a freeway.